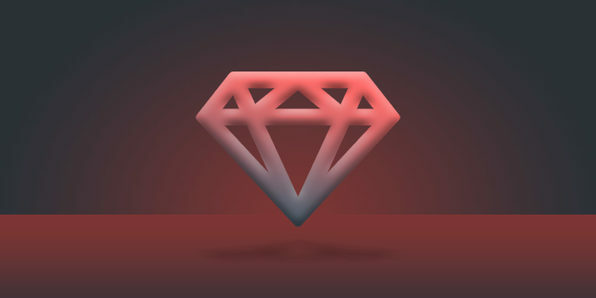 Ruby is one of the most popular and powerful web programming languages for very good reason. It's an elegant, digestible language that, when combined with the Rails framework, can accomplish massive tasks with relatively little code. This course introduces you to the many implementations and uses of Ruby, and even introduces you to Rails as well. The EDUmobile Academy was founded in 2008 by Vishal Lamba, who has been actively involved in the tech space since 1989. Its team is passionate about creating world-class courses to serve its community of learners. Each course is created by highly qualified and articulate mentors. Over the years, it's provided guidance and training to a developer community of over 80,000 people. Go Language is an open source programming language that was developed at Google to simplify many programming tasks. It's an excellent language to add to your coding repertoire and may help you separate yourself from other programmers of similar ability. In this course, you'll learn the syntax of Go, and how to streamline your programs using Go's efficient functionality. The EDUmobile Academy was founded in 2008 as a bootstrapped initiative of Vishal Lamba, who has been actively involved in the technology space since 1989. They are very passionate about creating courses that have world class standards, and providing heroic support to our community of learners. Every course is created by USA based, technologically qualified mentors, having an absolutely clear diction and command over spoken English. Over the years they've provided guidance and training to a developer community of over 80,000. Control flow using the "if" statement & loops, use the DOM, etc. Write code that reacts to events, executes effects & animations, etc. Seamlessly use AJAX to request data, handle errors, etc. 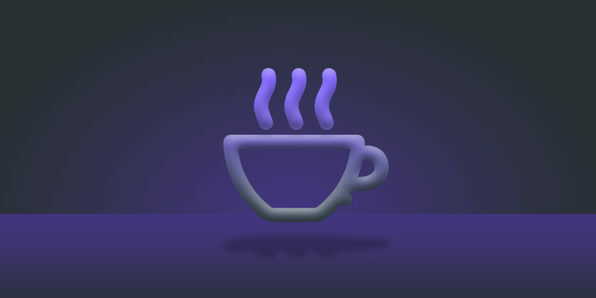 Java is a highly portable language that is used in everything from mobile phones to Blu-Ray players to your favorite websites. It makes it easy for websites to deliver content dynamically on multiple platforms, from desktops to mobile devices. Learning Java will give you an excellent foundation for your programming journey and prepare you for bigger challenges to come. 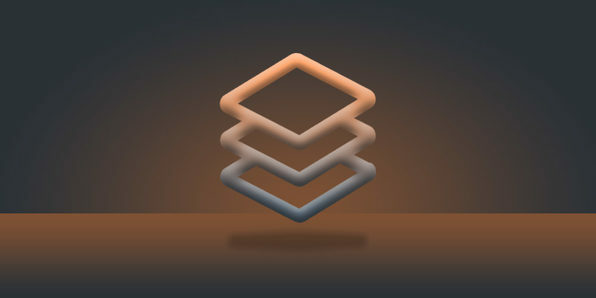 The Full Stack refers to the complete assembly of tools and pieces required to make a web app fully functional, from design to databasing, and everything in between. Full Stack developers are relatively rare as they require a huge range of expertise, which is why they are consistently in high demand. This course encourages you to work one hour per day for 14 days to learn the entire process of building a web app. Run through it a few times, and you may just be able to call yourself a Full Stack Developer soon.